Crane Scales, dynamometers and digital load meters are useful for process control and monitoring as they measure forces and loads. Measurement with load scales ensures optimal process operation, as it helps to detect extreme measurements which are indications of undesired deviation from the optimal process. 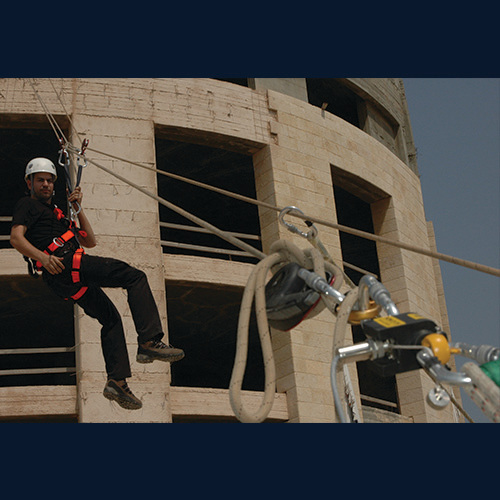 In the framework of this application, crane scales, digital load meters and load scales are used for detection of cable overload on the one hand, or slack cable on the other. Using digital load meters adapted for off-shore force measurement to monitor fishing nets exposed to drag forces. Special mooring force monitor for multi-buoy mooring force monitoring and overload prevention systems for vessels loading and unloading fuel between sea and shore. Cable tension measurement for rail wagons using a digital load meter as a special protection system to prevent overload and slack cable. Using a digital load meter for controlling conveyor tension forces.